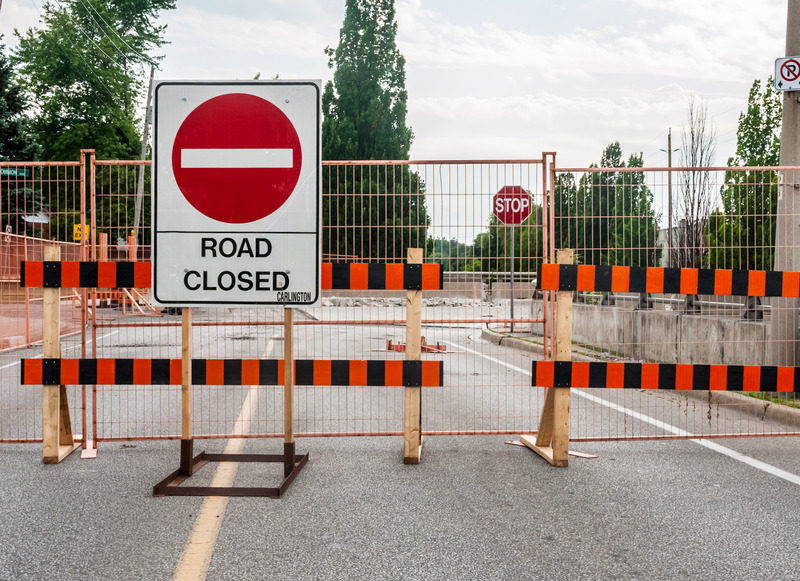 McDougall Street will be closed at the CP Rail crossing north of Eugenie Street for road construction starting on Tuesday, July 3rd. Construction includes a new bike lanes and a sidewalk. The closure is expected to last until August 3rd.